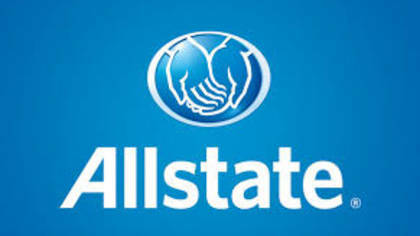 AllState is the 3rd largest American insurance company providing insurance for cars, motorcycles, homes, and more to its customers. Allstate prides itself in having a friendly knowledgable staff. We wanted to see how long it takes to get in touch with a live customer service agent at Allstate. Click below to learn more. How to Speak to a Live Person: Call 1 (800) 255-7828 say no and press 0 you will be immediately connected to a live customer service agent at Allstate.